The Masters is always memorable and 2019 was no exception. Tiger Woods won his major title since 2008, after Bryson DeChambeau and Justin Thomas had thrilled Augusta with holes-in-one on the 16th. But there was plenty more going on, as documented below in DEREK LAWRENSON’s Augusta diary. How’s this for an example of the power and influence of the modern player? 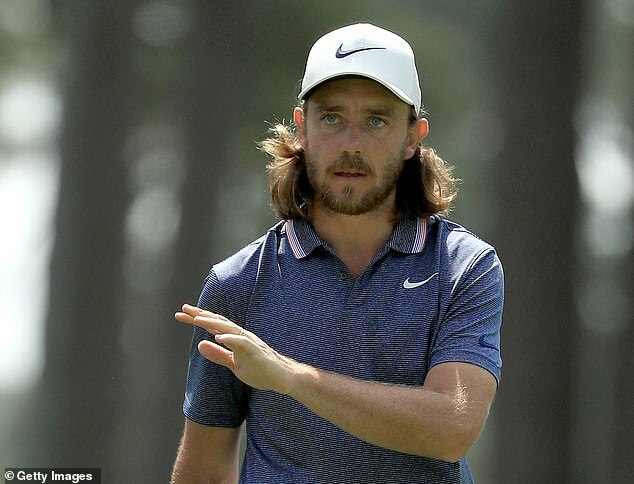 Last Monday, Tommy Fleetwood was brought to the interview room by cart and voiced his disquiet at the speed with which it travelled while going downhill through a tunnel. By the time interviews took place the following day, there were speedbumps in place either side of the tunnel. When he played the front nine on Thursday in 40 shots, you feared that Jordan Spieth’s well-chronicled troubles would extend to his favourite tournament. From that point onwards, however, he played the rest of the tournament in nine under par to finish just outside the top 20. Let’s hope this is the start of the way back for the tough Texan. 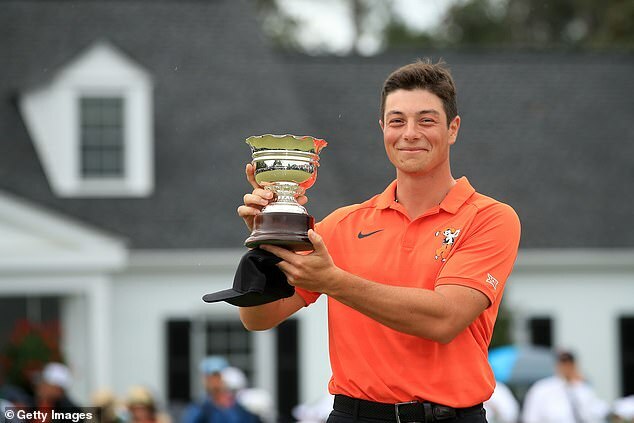 Viktor Hovland was not just the first Norwegian to play in the Masters, he might well have become the first amateur ever to play four rounds in par or better. The 21-year-old, who qualified by winning the US Amateur last year, added a 71 to his earlier scores of 72, 71 and 71. Not surprisingly, he finished as leading amateur to win the silver cup. Given how difficult it is to buy Masters tickets, it was interesting to learn the stark contrast in the 1950s. ‘You’d go to the bank for a $10,000 loan and they’d pressure you to take 50 Masters tickets as part of the deal,’ said Augusta businessman Hugh Pratt, who has lived in the area since 1951. To think, 50 tickets now would be worth more than $500,000. Such is the grandeur of the press room, which occupies an entire Georgian mansion, that you get used to people being given a tour. 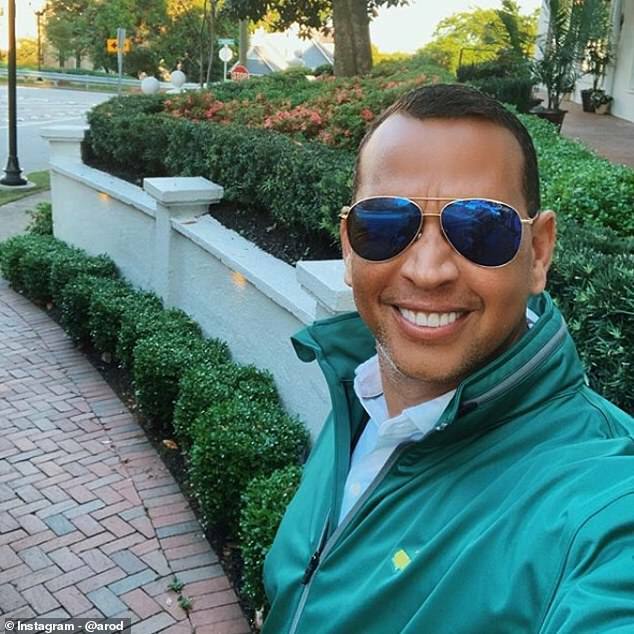 On Saturday, however, it was the gathered American media who were doing a double take as the gawpers included celebrated former New York Yankees baseman, Alex Rodriguez.